Recycling Works: Is My Mattress Recyclable? 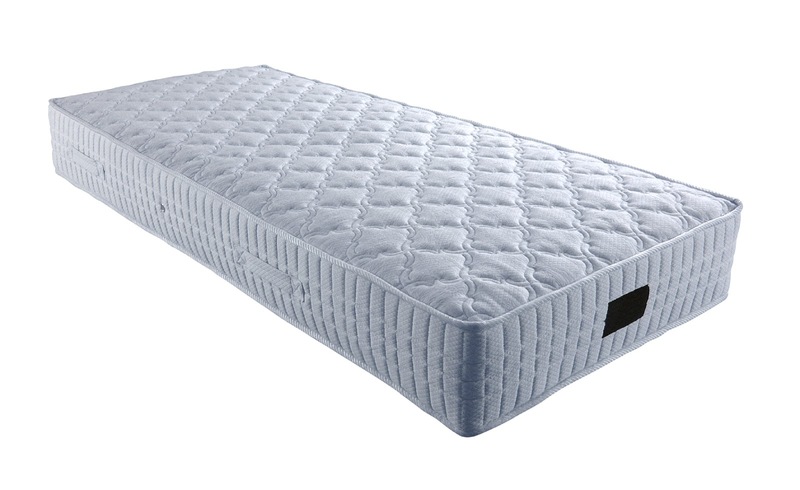 It is widely accepted that today’s mattresses are designed to last the average consumer about 7 – 10 years. The actual amount of time is based on several factors such as amount of use, weight of user, if allergies are involved, and if the user is experiencing a bad night’s sleep. Mattresses made of such materials as metal, wood, cotton, fabric, and possibly some plastic. These materials, in themselves, are recyclable, but smaller recycling centers are unable to efficiently separate these materials, which renders it non-recyclable. Some larger recycling centers have the means and capability to accommodate items such as mattresses as recyclable items. Smaller recycling centers don’t usually possess the technology, manpower, and capability to effectively and efficiently separate these materials to send them to a buyer. Several processes are involved in the separation of the materials before they are sent to buyers to make new products. Smaller recycling centers do not have the means to make this process happen efficiently, so items like mattresses become an unrecyclable item.